Our employment law team will provide you with the expertise necessary to successfully navigate the complex and ever-changing employment law landscape. Our insurance defense group consists of accomplished litigators with a reputation for excellence, integrity and innovation in local, state, federal and appellate courts. We have represented municipalities, elected officials, police and emergency personnel in both litigation and counseling. Let us help. 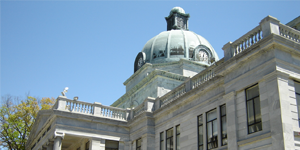 Sherr Law Group is located in the heart of Norristown, PA, Anthony Sherr’s adopted hometown. The second generation of Sherr attorneys to work in Norristown, Tony is proud to carry on in his father’s footsteps in becoming a vital part of the community. Sherr Law Group partner, Lisa Ondich, won a motion to transfer venue for what will become a high-profile products liability case where the firm represents the defendant. These cases are hard to win, and Lisa did it. Tony Sherr and Lisa Ondich will be representing a highly regarded California-based herbal supplement company, SoCal Herbal Remedies, against allegations of wrongful death from a person who ingested a supplement containing leaves from a Southeast Asian tree with an active ingredient known as Kratom. 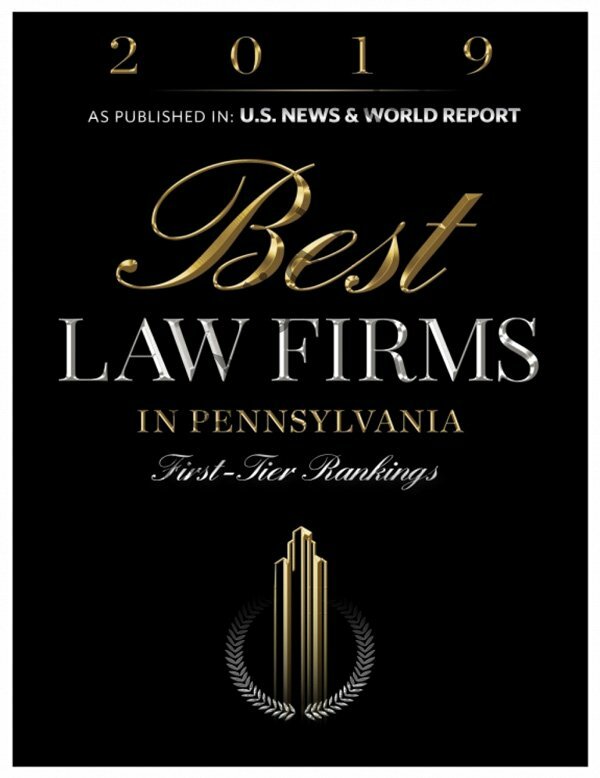 Our team has been successfully representing clients in local, state and federal courts throughout the eastern and middle portion of Pennsylvania for decades. We have a broad base of litigation expertise ranging from employment law to insurance defense; municipal law to products liability. We have handled litigation for large, publicly traded companies and public entities as well as closely-held businesses and individuals. A big part of our approach is helping to educate clients on all their available options. We believe the most respectful way to engage with a client is to provide the big picture of several approaches so the client can choose what’s best for them. We’re able to trust the client’s decision, because our collective experience allows us to focus on big picture analysis and recommendations. Over the years, Sherr Law Group has represented municipalities, elected officials, police and emergency personnel in both litigation and counseling. Dedicated to understanding your case, the complexities and details of the law, and providing you the most successful outcome through tough litigation. Sherr Law Group, LLP is proud of its Norristown, PA roots. We are a part of the community, working to make a difference. Tony Sherr grew up near Norristown; his father set up his law offices here in the early 1970s and Tony himself worked in the borough starting in 1979. It’s this history that provides us our unique perspective on the county seat of the third-most populous county in the state. Even as Norristown deteriorated, and businesses left for the surrounding suburbs, the Sherr family remained connected to the community. For some, Norristown became the place lawyers just went to Court. But Tony Sherr got involved in the Greater Norristown Police Athletic League, eventually joining the Board of Directors. This involvement not only allowed him to understand firsthand the challenges that the community faced, it also provided an outlet where they could make a difference. It became clear that the only way to positively impact this community was to be in it; sticking a stake in the ground. This passion led us to commit our resources to Norristown once again. We take tremendous pride in the work we do for each of our clients and the personal relationships we have with them. We believe that the manner in which we provide our services is just as important as the quality of the legal services we provide. The team at Sherr Law Group is always in tireless pursuit of our client’s interests while maintaining a professional working relationship with the teams representing our adversaries. It may not be the most instantly gratifying way of dealing with tense situations, but we know from experience that better results are attained when all parties are civil and respectful toward one another. Developing respectful relationships on both sides of the table does not mean we are any less tenacious or committed to achieving a just result for our clients–to the contrary, we care about our clients as if their cases were our own. Sherr Law Group's dedication to achieving justice for our clients has brought favorable precedents in matters involving the Pennsylvania Supreme Court. As an employer, the ADA can be confusing, in spite of your best efforts. 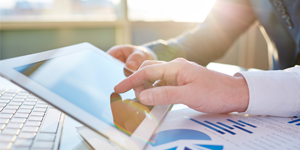 This article outlines the three keys to the ADA: communication, consistency, and compliance. Read more here. It looks like Federal Flood Insurance premiums in flood-prone areas are set to increase in 2019. More information here.